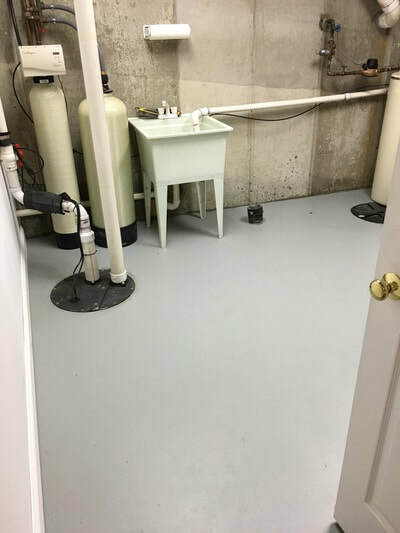 Nothing spruces up your garage, basement or workshop better than a tough epoxy coating. 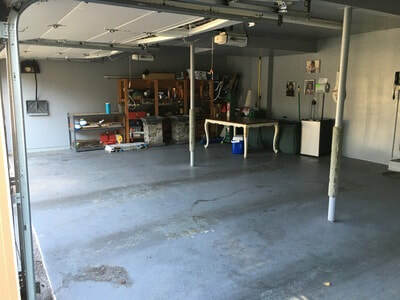 From car tires to the kids throwing down their bikes, coatings withstand many years of abuse. 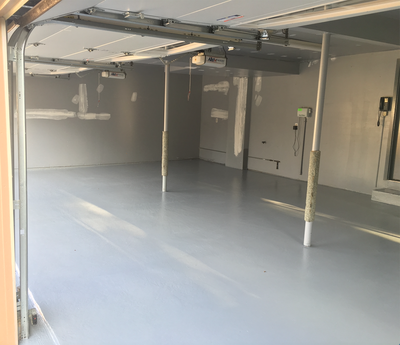 The garage coating turns any old garage floor into an appealing feature of the property and is available in a variety of colors. 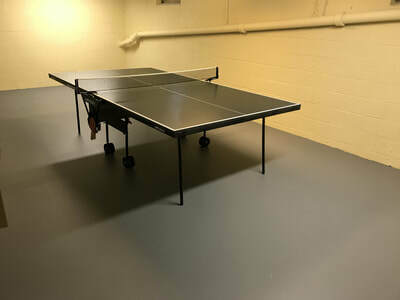 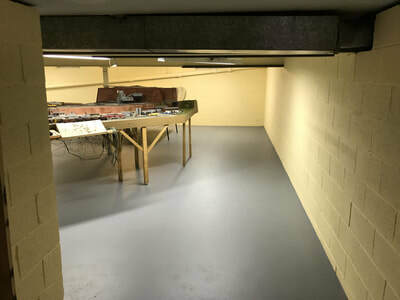 ​We can epoxy coat many different surfaces!